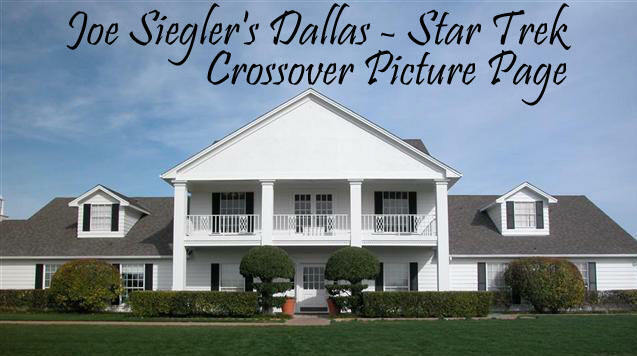 Derek McGrath was on several episodes of Dallas on and off. 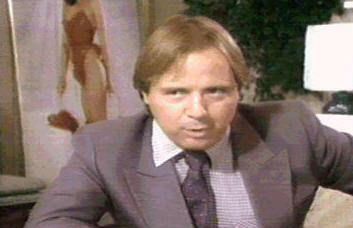 He played Oswald Valentine, the man who started a lingerie company that Sue Ellen Ewing bought out. He also played "Crewman Chell" in two episodes of Star Trek Voyager, from Seasons 1 & 7 (Learning Curve & Repression, respectively). 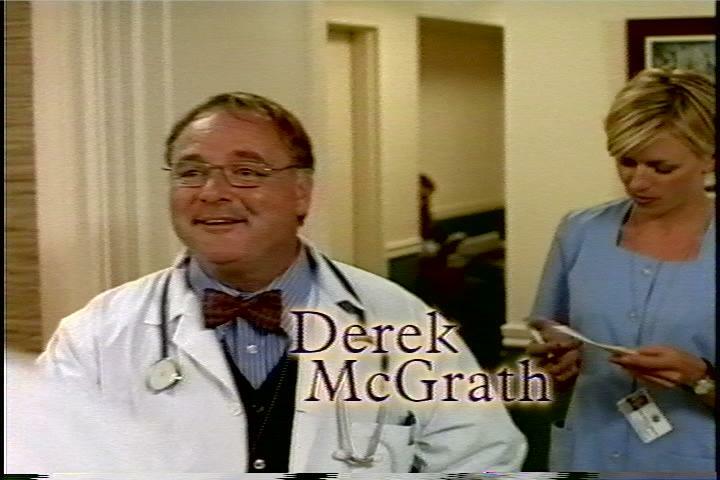 Here's a more recent picture of him from the TV series he did in 2001, called "Doc".